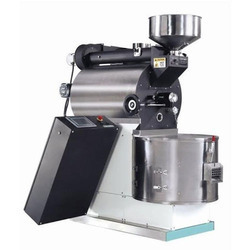 Pioneers in the industry, we offer coffee roaster, industrial coffee roaster, coffee roasting machine, automatic coffee roaster machine, coffee seed roasting machine and coffee been roasting machine from India. 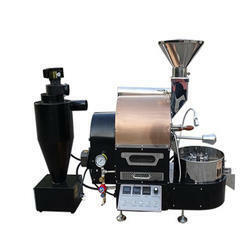 Our company has set benchmark in offering Portable Coffee Roaster. 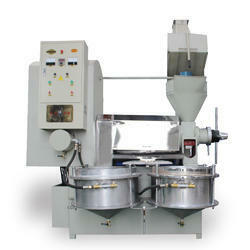 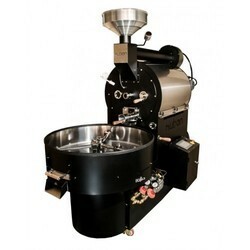 Our "PVG" brand Roaster is specially designed with automatic stirrer for even roasting. 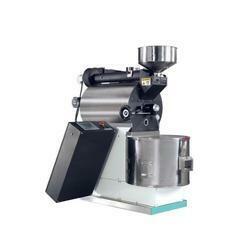 Looking for Coffee Production Machine ?